Honor the turn of the lunar calendar with these Chinese New Year activities and events in DC. Chinese New Year, also known in modern Chinese as the “Spring Festival,” begins on Feb. 5. 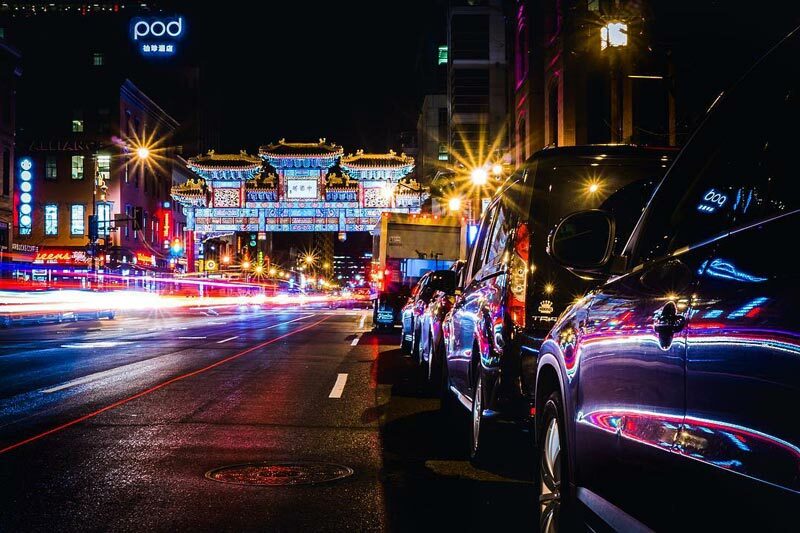 The nation's capital is rich with Chinese culture, so it’s no wonder that the city features numerous ways to celebrate the holiday. 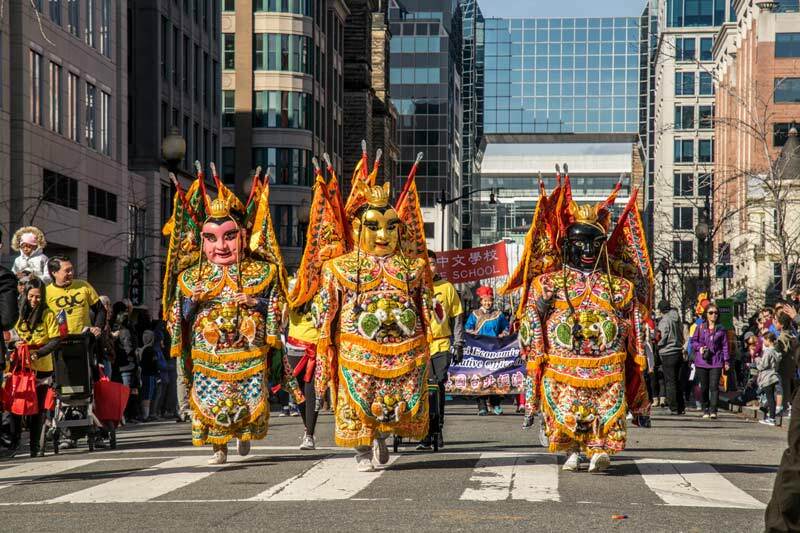 We’ve detailed events and activities in Washington, DC that can help you kick off the Year of the Pig just right. The hometown Wizards will take on the Indiana Pacers in the heart of Chinatown at Capital One Arena, rocking special jerseys in honor of Chinese New Year. 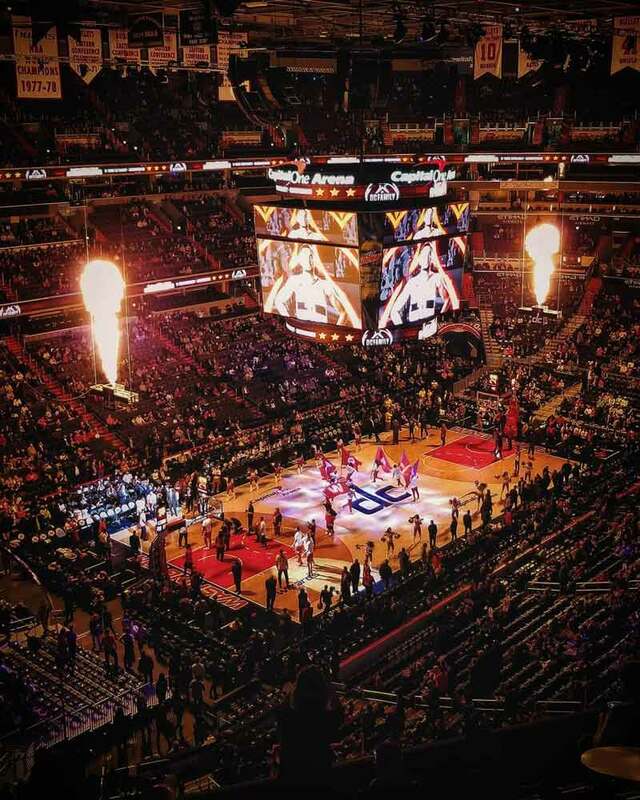 The celebration will feature talent all over the court, as the Wizards look to Bradley Beal and Otto Porter, Jr. to lead them to victory against DC native Victor Oladipo and the Pacers. The LINE DC’s neighborhood space/restaurant, Spoken English, will offer a special Year of the Pig-themed, five-course tasting menu from February 5-8. To cap off the week, the hotel and its other in-house restaurant, Brothers and Sisters, will host a lion dance and dragon blessing in its lobby on Saturday, Feb. 9. Wear red and strike up your festive mood for this hour-long festivity, then kick back for dinner and drinks at either restaurant. Madame Tussauds DC displays the wax figures of two Chinese icons, Carina Lau and Liu Xiang, for a limited time in honor of Chinese New Year. Lau, who hails from Hong Kong, is a beloved actress with more than 60 starring roles to her name. Xiang is one of China’s most successful athletes, becoming the only male to have accomplished a “triple crown” in 110-meter hurdles. 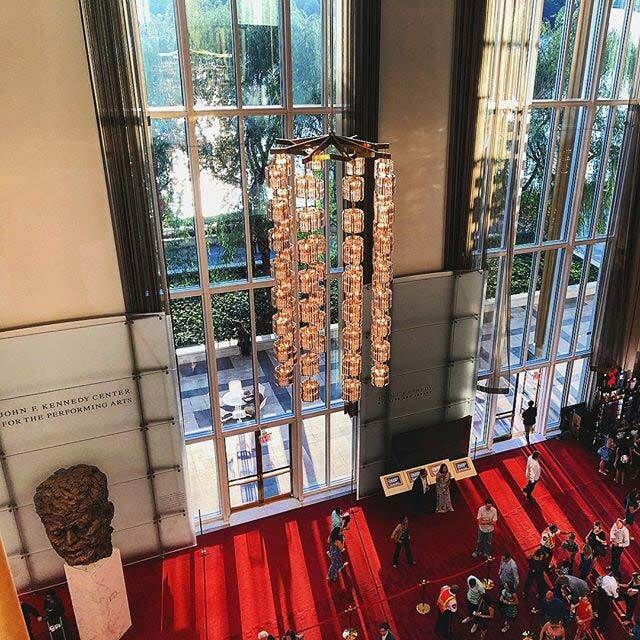 Millennium Stage at the Kennedy Center hosts free performances daily, including cultural celebrations much like this one. The Guangdong National Orchestra Ensemble will perform Chinese folk music through an array of rare instruments, including the pipa, an erhu and a daruan, in honor of the Lunar New Year. Millennium Stage’s celebration of the Lunar New Year continues with another free performance full of Chinese culture. Award-winning artists from the Guangdong province will present a program full of wonder. Expect to see dance, stunning acrobatics, puppetry and live music during this special event at one of the city’s most illustrious venues. 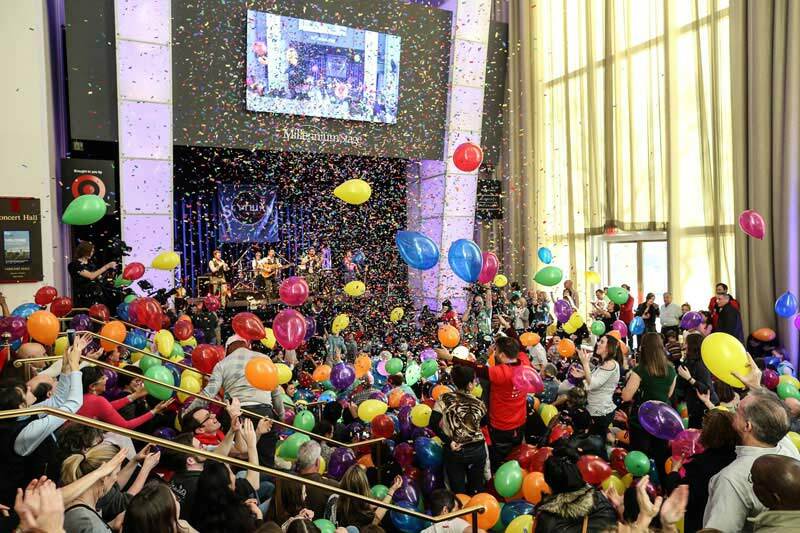 The Kennedy Center welcomes you and your entire family to this free Lunar New Year party in honor of the Year of the Pig. 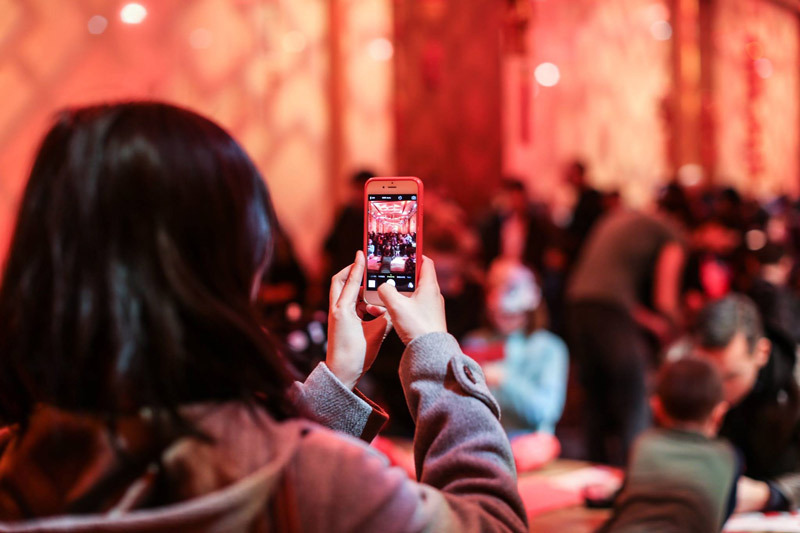 Activities include a calligraphy demonstration, face painting, a dress-up photo booth featuring outfits from Cantonese opera, marionette puppets, red lantern-making and more. Guests will also be able to enjoy traditional Cantonese music demonstrations and an opera costume exhibit. The Chinatown Community Cultural Center will host a special program featuring live cultural performances, family-oriented events and educational activities at its facility in Gallery Place. You can stop in to enjoy the festivities before or after you enjoy the DC Chinese New Year Parade. Details are below. This annual parade in Gallery Place is one of DC’s signature Chinese New Year celebrations. With dozens of entries, this year’s parade promises to be the largest and most diverse yet. Expect Chinese folk dancers, beauty queens, firecrackers, kung fu demonstrations, floats (including lions and dragons) and plenty of pageantry as the procession winds through Chinatown. 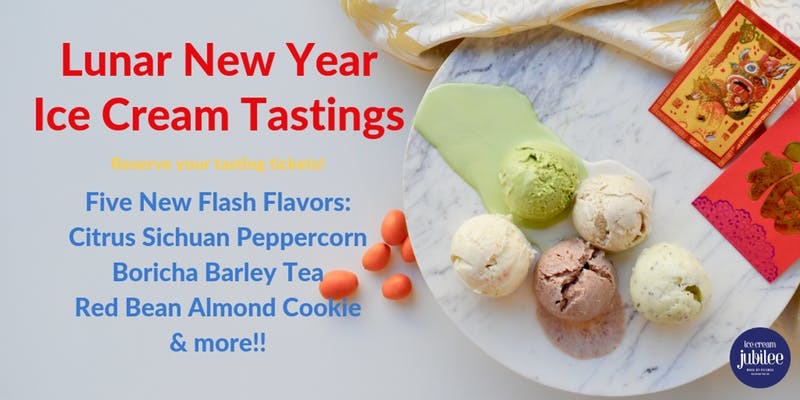 While not one of the Kennedy Center’s official Lunar New Year events, this evening show provides a great opportunity to immerse yourself in Chinese culture. 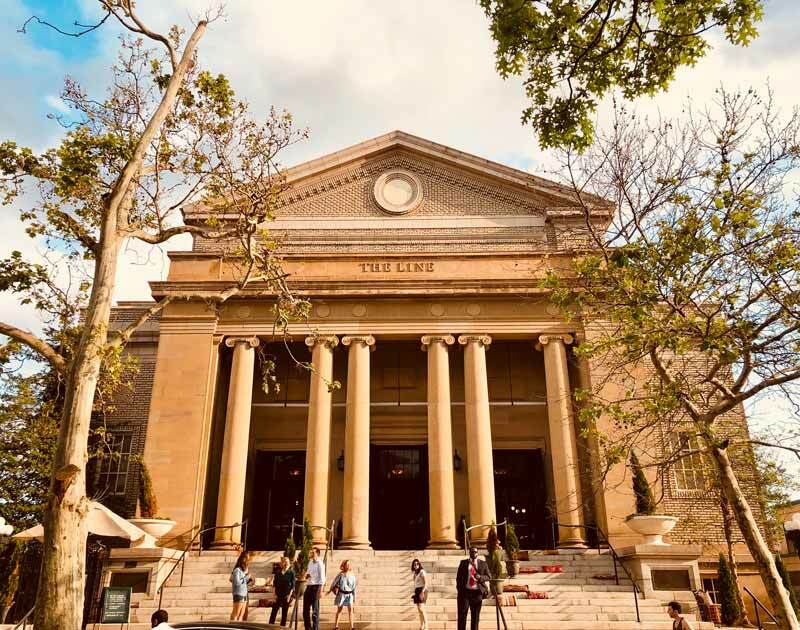 The American Chinese School will bring Chinese artists, troupes and student ensembles to the Concert Hall at the Kennedy Center to perform dance and musical selections that honor the upcoming spring bloom and promote cooperation among nations. 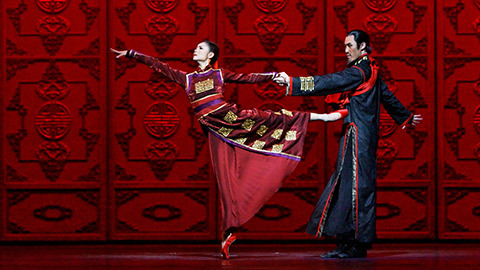 The renowned National Ballet of China returns to the Kennedy Center just in time for Chinese New Year. The company will perform Raise the Red Lantern, which combines western ballet styles with Chinese culture in telling the story of a concubine in 1920s China. Prepare for Chinese outfits, elements of Chinese opera and shadow puppet theater and a tale of love and tragedy. 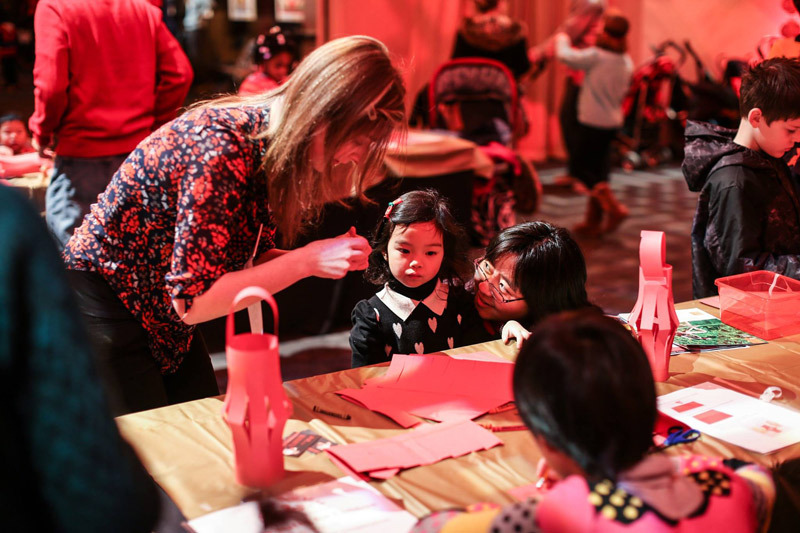 Raise the Red Lantern is the cornerstone event of the Kennedy Center’s Chinese New Year festivities. 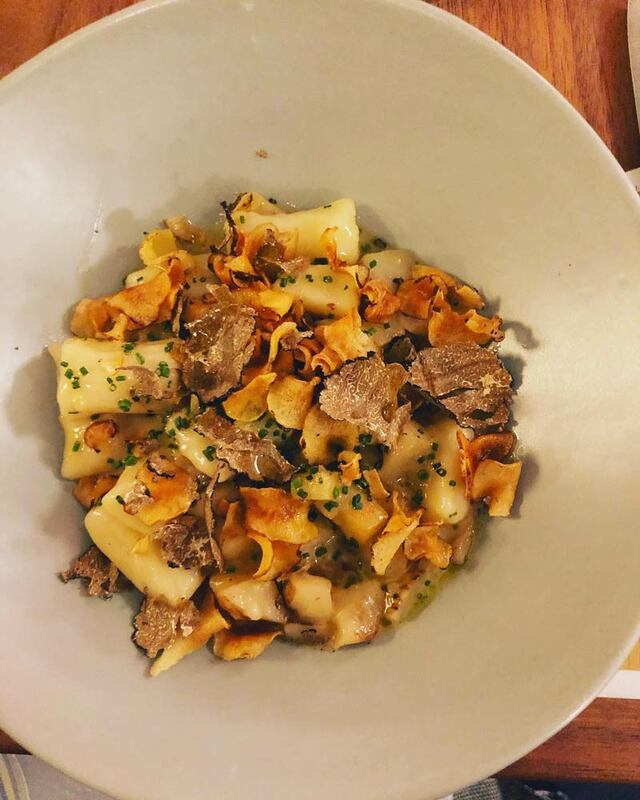 Acclaimed DC chef Tim Ma has crafted a restaurant out of his experience as the son of Chinese immigrants growing up in Arkansas at American Son, Eaton Washington DC’s flagship eatery. For a limited time, you can enjoy a special Chinese New Year menu at the restaurant, one that includes kung pao pork belly, deep fried flounder, Chinese broccoli, scallion pancakes and much more. Immerse yourself in the culture and cuisine of China with food from one of the city’s most beloved chefs. For more events, festivals and things to do in Washington, DC, check out our events calendar.